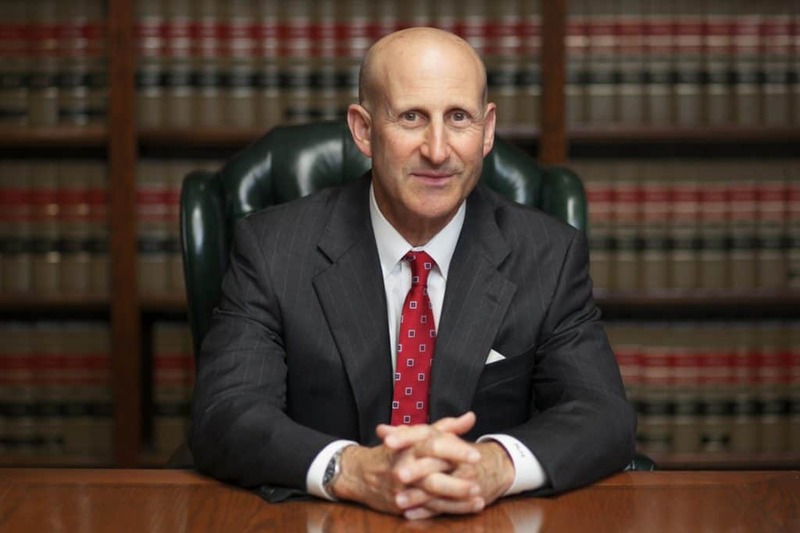 Why Hire An Experienced California DUI Lawyer? DUI charges are the most common serious traffic crimes in California. As a result, police agencies throughout the state make a concerted effort to target drunk drivers for arrest. In addition, the California legislature has continually enacted new DUI laws and amended existing laws to mandate increasingly harsher punishments for those convicted. Many people arrested for DUI in California incorrectly assume they have no hope of avoiding a DUI conviction and driver’s license suspension simply because their breathalyzer and/or blood test yielded BAC results above 0.08. Whether you’re facing a first or 3rd offense DUI charge in California, a skilled DUI lawyer can help minimize your consequences and improve your chances of avoiding a California DUI conviction, as well as a suspension of your driving privilege. An experienced DUI defense attorney has the expertise to identify weaknesses in the prosecutor’s case against you, which can be leveraged in your favor during plea negotiations to reduce your DUI charges to lesser offenses and mitigating your penalties. Furthermore, if the weaknesses in the prosecution’s case involve issues, such as an unlawful stop by police, a malfunctioning breathalyzer, or a compromised blood specimen, your DUI charges could be completely dismissed and your DMV suspension set aside. If you’ve been arrested for a DUI in California and your goal is to obtain the best possible outcome, hiring a skilled DUI defense lawyer is crucial. 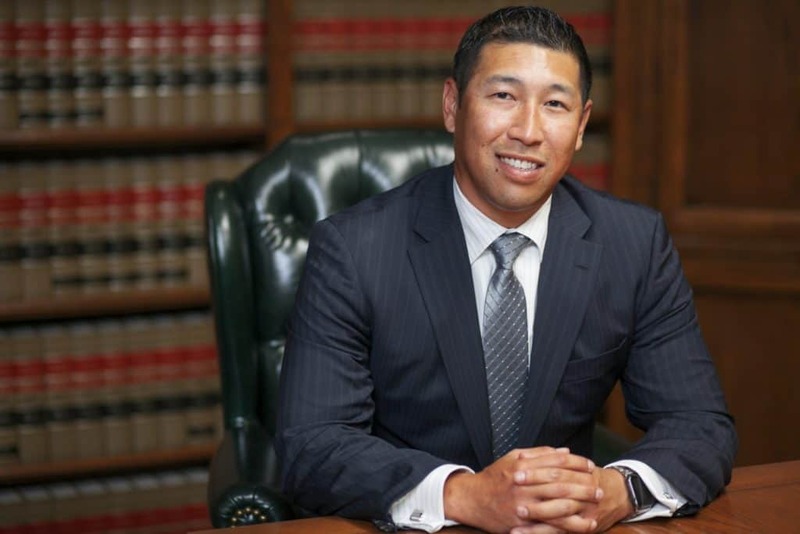 Your defense attorney’s experience and familiarity with not only California DUI defense law, but the criminal court your case is prosecuted out of will be critical to the success of your defense. DUI cases out of Los Angeles, Orange, Ventura, Riverside, and San Bernardino counties are handled differently by prosecutors in each respective county’s criminal court and DMV Driver Safety Office. Your attorney’s experience within the specific jurisdiction where your case is out of and his or her DUI defense expertise is equally critical. Keep in mind, a DUI is a criminal offense and can potentially result in a criminal record, fines, DUI education programs, and jail time. Furthermore, although most DUIs in California are charged as misdemeanors, there are certain circumstances where your charges can be elevated to a Felony DUI, further increasing your punishment exposure. If you or a loved one is facing a DUI charge, call to speak to our DUI lawyers immediately for a free case review. Taking proactive steps early on in your case with the proper legal guidance can significantly improve your chances of achieving a successful outcome. To learn how we can help you, call our drunk driving defense firm now at (888) 579-4844. Home > Drunk Driving > Why Hire An Experienced California DUI Lawyer?